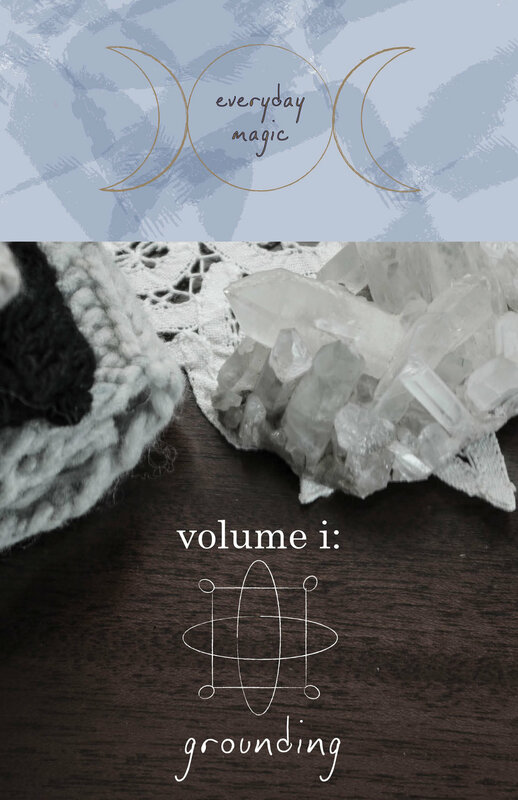 everyday magic is a semi-annual collection of patterns, diy, and ritual. a collection of 7 patterns featuring all-natural sock yarns & the operation sock drawer zine. 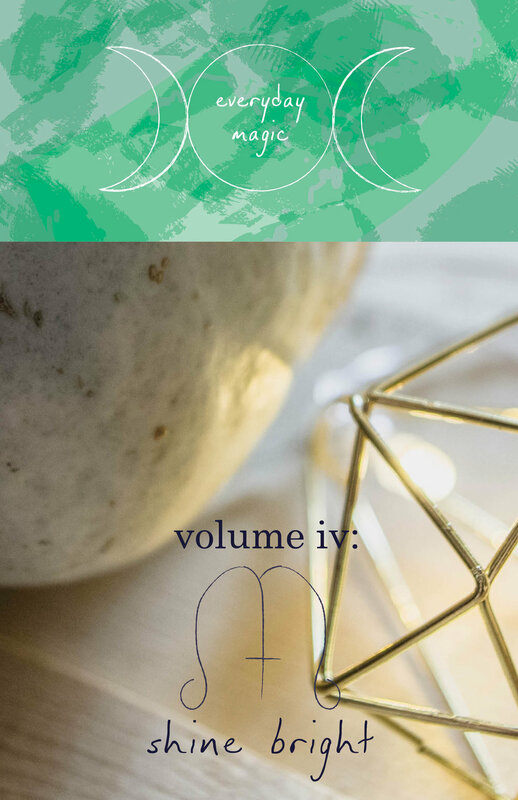 sign up for ash’s weekly newsletter and receive the FREE exclusive selfcare for knitters zine, as well as bonus discounts, sneak peeks, diy tutorials, and more.